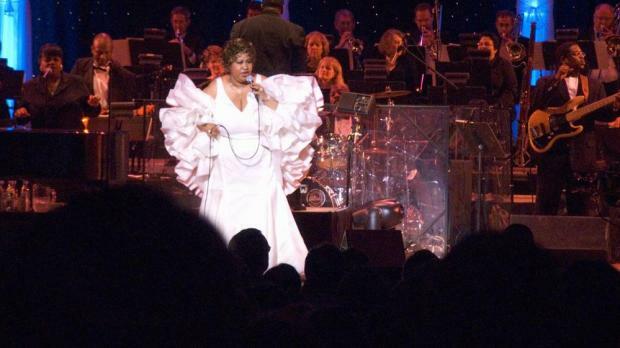 Soul singer Aretha Franklin is gravely ill, family members have told Detroit news outlets. Detroit's Channel 4 anchor Evrod Cassimy said that he had spoken with the legendary singer’s family members. “She is asking for your prayers at this time,” he tweeted. He later wrote that the singer was resting and surrounded by family and friends. The 76-year-old was forced to cancel concerts earlier this year due to health concerns and has now taken a turn for the worse, the Associated Press reported. 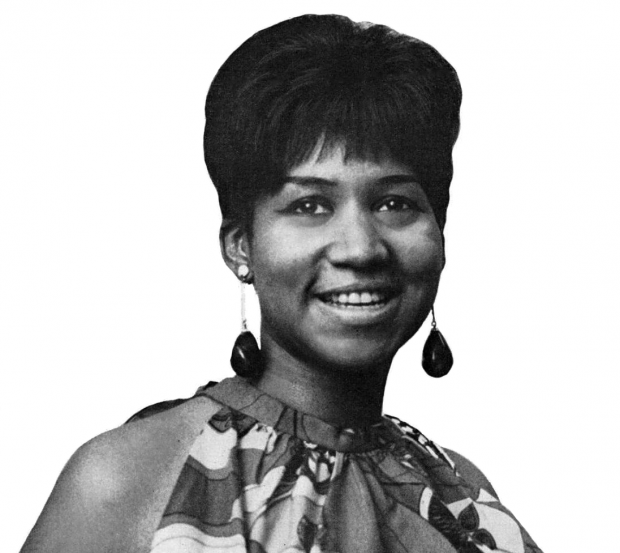 Ms Franklin won 18 Grammy awards in a stellar career spanning seven decades and recorded iconic tracks such as Respect, I Say a Little Prayer and (You Make Me Like) A Natural Woman. She was inducted into the Rock and Roll Hall of Fame in 1987 and announced her plans to retire from live performances last year.